“We are not just giving out loans to farmers like every other program that has been launched. We have a plan to monitor the process from start to end." Cotton farmers in Gombe State have a reason to smile. 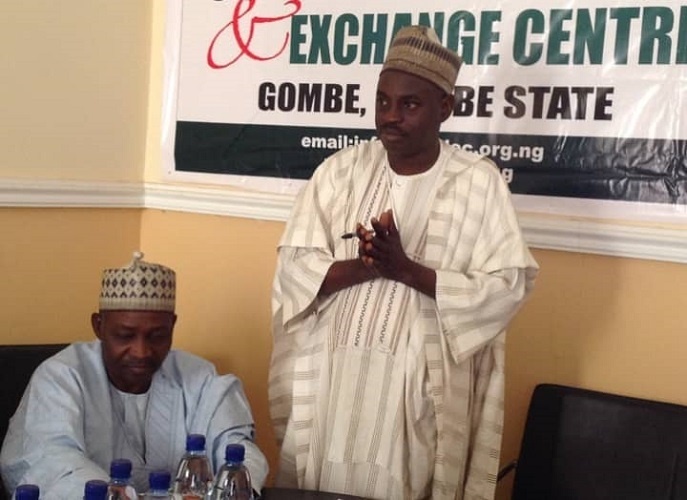 This is because the Gombe State Commodity Depot and Exchange Centre (COMDEC) has commenced the distribution of N300 million as loans to them for the 2019 farming season in the 11 Local Government Areas of Gombe state. According to Malam Musa Yahaya, Chairman of the COMDEC who disclosed this in an interview with Bounce News in Gombe on Wednesday, no fewer than 692 farmers were approved to benefit from the 300 million naira loans. He stated that the program is supported by Nigeria Incentive Based Risk Sharing System for Agricultural Lending (NIRSAL) and that the project is expected to revive and inspire more farmers to go into cotton production in Gombe state, which used to be a cotton belt in those days. According to him, with this, 1200 hectares of lands are expected to be cultivated which will boost cotton production. “We are not just giving out loans to farmers like every other program that has been launched. "We have a plan to monitor the process from start to end and that includes making sure that the produce are harvested and packaged to an international standard", he said. Commenting on why peasant farmers still suffer in Gombe despite the support through various programs of the federal government, the COMDEC boss explained that it was as result of lack of coordination of the programs. He argued that the lack of commodity market is the major problem that was not addressed by the agricultural programs. He also noted that about 80 percent of the beneficiaries of all the agricultural programs are not farmers and have not farmed with the support received in Gombe state. He added that the only part of the sector that recorded improvement is the rice farming sector.